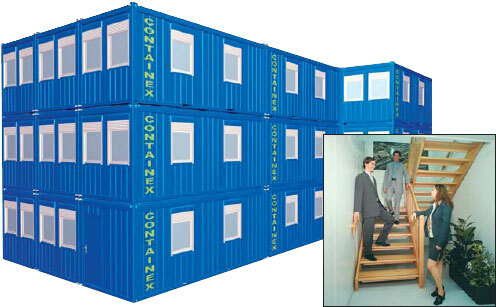 Office containers correspond to ISO standards and offer abundance of advantages. 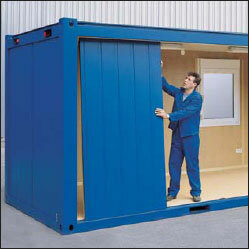 Diverse options of premises for fast commissioning! 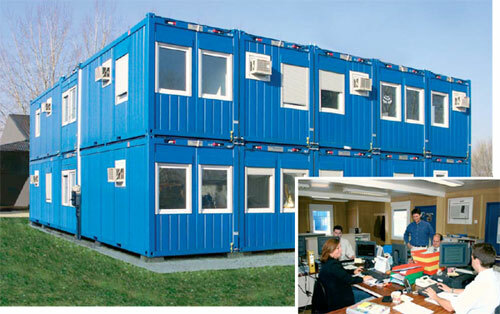 Flexible system of modular units with diversity of fitting options allows practicing individual approach to architectural solutions. Technical solutions are relevant and in demand!